More gift cards? Another $500 Amazon gift card? 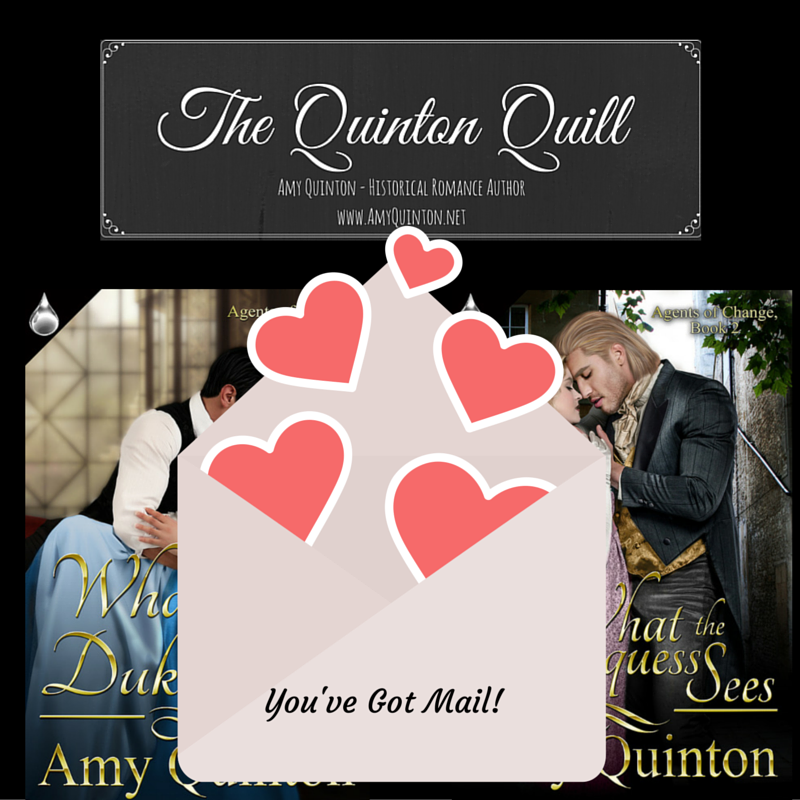 More free romance eBooks? Apparently, March is the month of more… with two awesome prize packed online giveaways going on throughout the month of March? Yes, please! 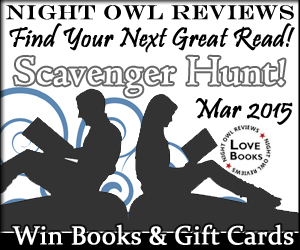 First, the awesome folks over at Night Owl Reviews are hosting another scavenger hunt for March with more romances to check out and more prizes to giveaway, including: 1- $500 Amazon gift card, 23 – $25 Amazon gift cards, and 43 eBooks. Besides, it’s an opportunity to discover new romances you might enjoy. 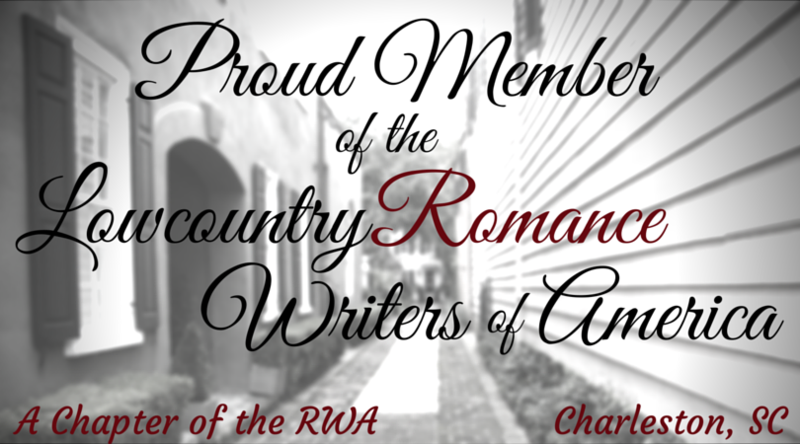 Second, the great folks over at The Romance Reviews are throwing a massive 4th Anniversary Party throughout the month of March. Games! Giveaways! Romances! Over 350 authors and publishers are participating with over 100 prizes to be given out each week, plus a $100 Amazon gift card grand prize. Play book cover memory – get entries into the contest. Play hangman – get more entries. Answer Q&A’s about book blurbs – yet more entries. Every. Single. Day. In. March… I’ve found the memory game to be quite fun, myself. Have a minute? Check them out and have a little fun.